According to a CIL official, a tender document has been drafted by the PSU to set up an IT-enabled system to monitor and evaluate projects. The world's largest coal miner CIL is planning to put in place a mechanism to monitor execution of mining projects that cost over Rs 150 crore as the PSU behemoth eyes an output of one billion tonnes by 2020. 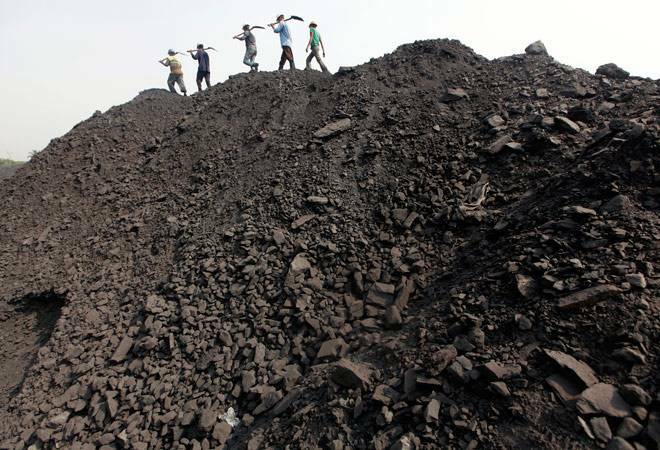 According to a Coal India (CIL) official, a tender document has been drafted by the PSU to set up an IT-enabled system to monitor and evaluate projects. "Comments/suggestions have been invited from parties/agencies having experience in the field of draft tender," the official said, adding that a "meeting in this regard will also be held next month where suggestions will be taken into account for finalisation of the notice inviting tender". "In the first phase, the monitoring and evaluation system will be set up for projects costing Rs 150 crore or more," the official explained. Coal and Power Minister Piyush Goyal had earlier said CIL will produce at least 50 million tonnes more coal in the current fiscal than the last financial year. He had said that in the last fiscal, CIL added 32 million tonnes, more than the cumulative growth of four years.